Dr. Scott C. Todd is a nonprofit executive leader with strengths in strategy, communication, vision development and a commitment to collaborative and empowering organizational culture. As a partner in the Integrated Philanthropy Initiative, Dr. Todd is promoting people-centered programs through a six-point process emphasizing inclusion, participation, beneficiary equity and feedback. He is also serving in leadership at One Child Matters, a global child development organization focused on helping children-at-risk. One Child Matters is applying the principles of Integrated Philanthropy and is an up-an-coming pioneer of forward accountability among American nonprofits. 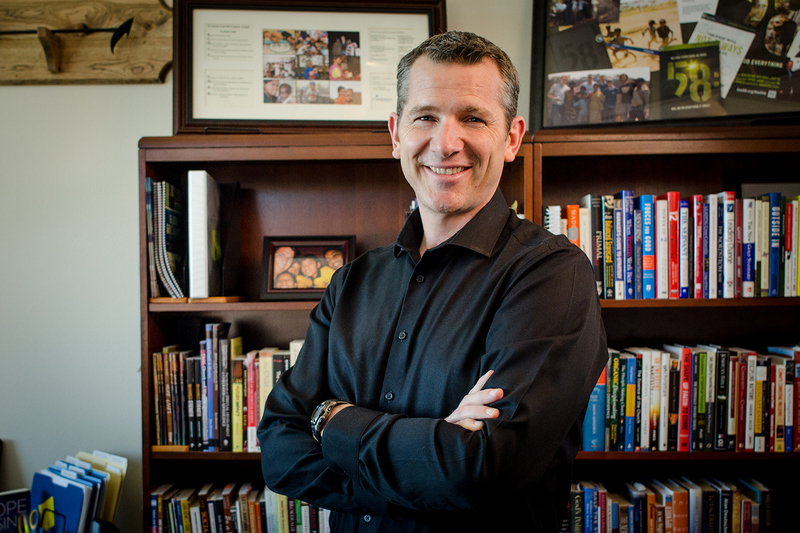 During his 12 years in leadership at Compassion International, Scott passionately championed protection and opportunity for at-risk children and youth. In two different Senior Vice President roles, Scott represented a portfolio of donor countries generating over $200M per year in revenue and developed and led Compassion’s Global Advocacy work. Scott launched Compassion’s HIV/AIDS Initiative and Compassion’s Child Survival Program and he founded The Learning Team. He served as chairman of the board for Accord, a network of Christian relief and development organizations operating $4B annually. Scott was founder and board chair for Live58 and executive producer of 58: The Film. Scott has authored and co-authored three books, including Hope Rising, as well as Compassion’s Ministry Philosophy Series and over a dozen scientific articles in Immunology and Oncology. Dr. Todd has extensive international public speaking experience as a keynote speaker in conferences, leadership events and churches in dozens of countries. He has spoken at the White House, Disney World Night of Joy (audience 40,000+), Q, Catalyst, Center for Strategic International Studies and countless conferences, churches and leadership events from Australia to South Africa to Great Britain. Scott has also been featured in dozens of television and radio interviews throughout the US with audience impressions over 40,000,000. Prior to his work with Compassion, Dr. Todd was an award-winning scientist and medical researcher. He earned his Ph.D. in Immunology from the University of California and was a National Lymphoma Foundation Scholar at Stanford University Medical Center. Dr. Todd’s medical research was funded by the National Science Foundation, American Cancer Society and the National Institutes of Health.